Get 20% partner’s cashback on total payable amount; valid for use during next visit. Get extra 10% cashback to be used sitewide with promo code FPHERE, capped at $5. 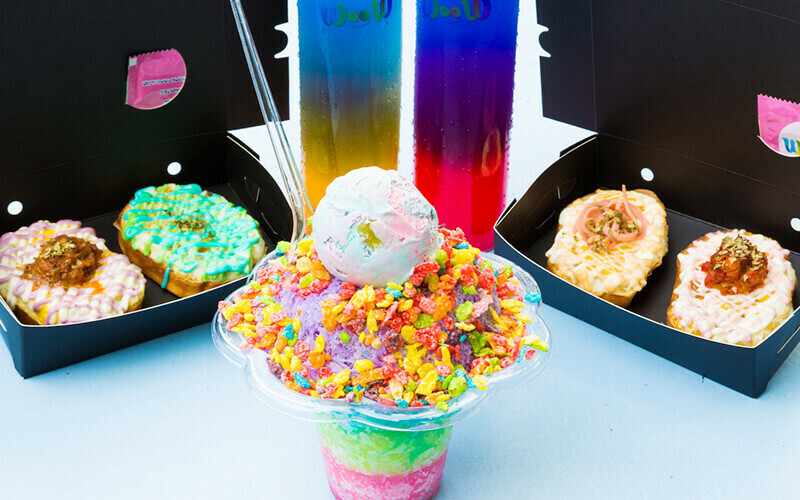 WooW, a dessert store founded by Singapore YouTube sensation TheJianHaoTan with 500,000 subscribers and more than 100,000 million views on his channel, is located just outside Plaza Singapura with a rainbow-coloured store front selling Insta-worthy Snow Ice. WooW’s Snow Ice are the perfect dessert for the hot and hazy Singapore weather, allowing your the freedom to choose your favourite flavoured snow, ice cream and toppings. 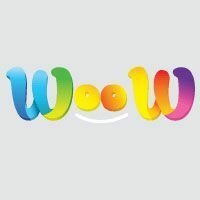 WooW’s trademark, the Rainbow snow ice features six types of flavours in a single serving. Layers of coloured ice are stacked to form a rainbow effect that is aesthetically-pleasing and taste-bud-tickling. The snow ice is infused with flavours like Taro (Purple), Cotton Candy (Blue), Apple (Green), Mango (Yellow), Yuzu (Orange) and Strawberry (red).